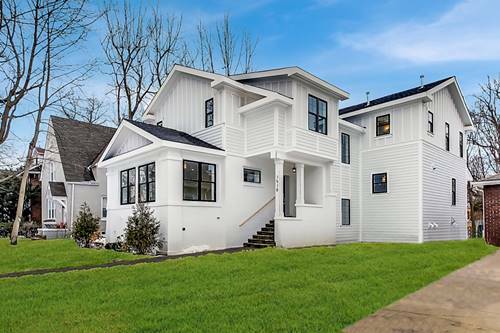 Wonderful newer construction home in sought-after McKenzie Elementary neighborhood - specifically McKenzie square. 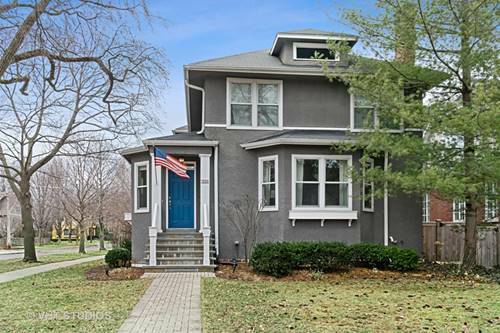 This Washington Avenue location is walk to Metra, town, schools, parks and just over a mile from Lake Michigan and Gillson Beach. 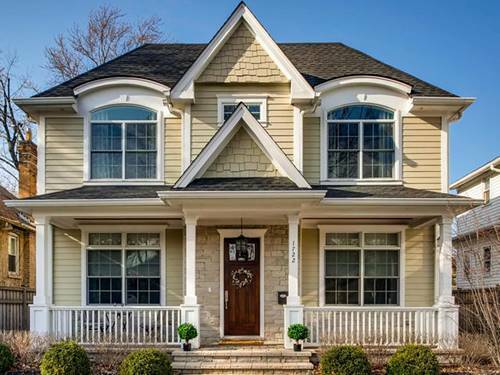 This quality custom built home has been thoughtfully designed and constructed. 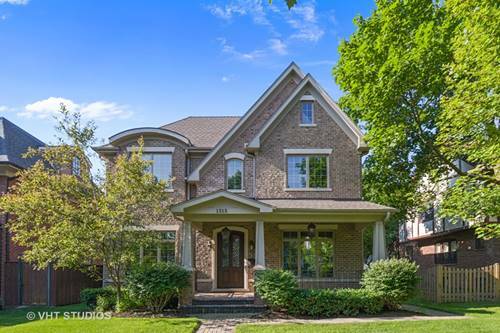 Superb 1st floor flow is perfect for today's lifestyle and for entertaining. 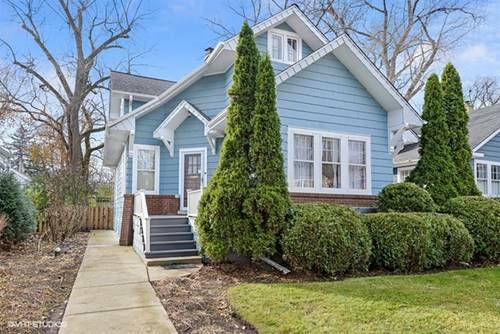 White eat-in kitchen with concrete counter tops, stainless appliances and a butler's pantry are just what buyers are looking for; opens to great family room which in turn opens to the beautiful professionally landscaped back yard. Elegant master suite with luxury bath and spacious secondary bedrooms. Third floor bonus room great for office or extra play space. 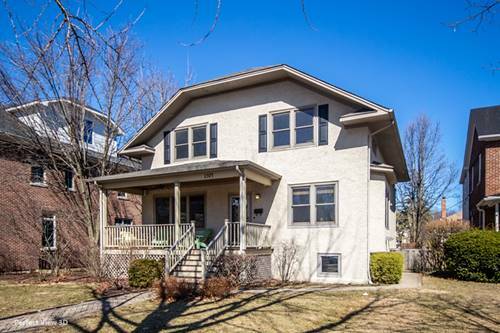 Light filled finished basement rec space perfect kid (and adult!) hangout. 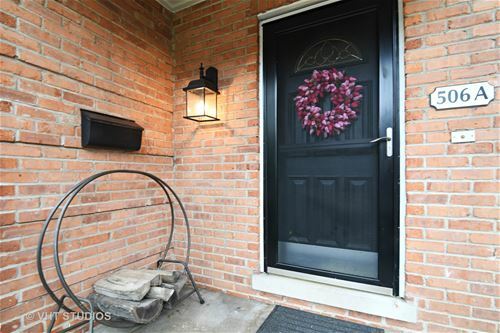 The location, neighborhood, home and property are superb! Don't miss out! 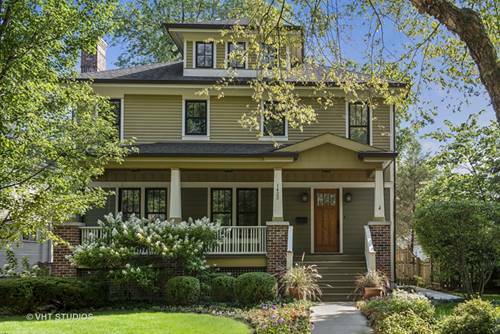 For more information about 1623 Washington, Wilmette, IL 60091 contact Urban Real Estate.